Veterans Affairs Secretary Eric Shinseki is now responding to allegations of U.S. Veterans dying while waiting for care at a Phoenix VA Hospital. 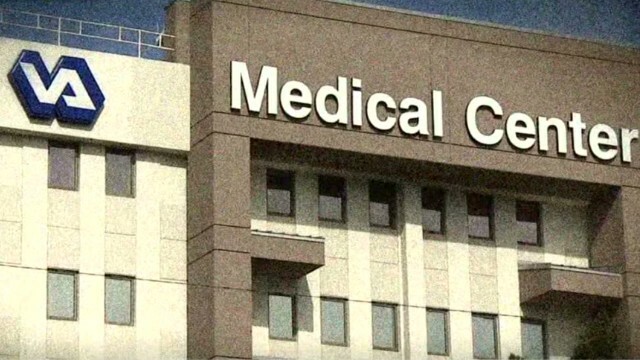 It comes less than 24 hours after AC360° aired Drew Griffin’s report that showed VA Hospital Director Sharon Helman speeding away from his camera, before finally sitting down to deny allegations made by a retired doctor that her hospital kept a secret waiting list. CNN’s Drew Griffin has the latest twist in the case.